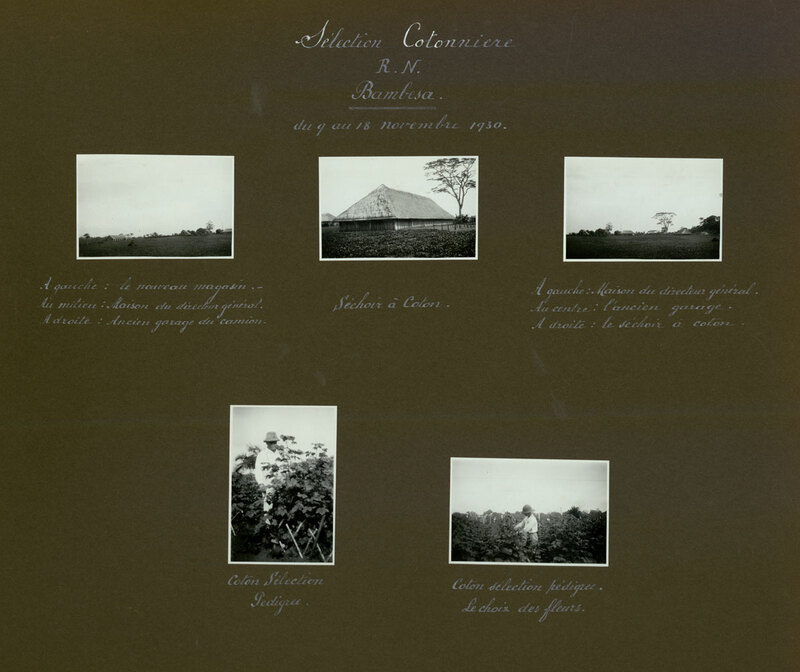 Photo album of C. Huffmann, delegated administrator of Repco, depicting an inspection trip to Repco stations in Belgian Congo, Cotonco, Kampala (Uganda) and Katanga. September 1930 - February 1931. NAB, Archives INEAC, no. 9095.